TB I was in the Sensible offices one morning and Jops was doodling away on DPaint. He’d taken the little Mega lo Mania character sprites and drawn football kits on them. I’m not even a football fan but as soon as Jops showed me the mock-ups we both burst out laughing and it was instantly a ‘this game has to be made’ moment. It really was that simple – greenlit there and then. Within a matter of weeks we had a contract together and it was signed. Of all the games we ever made this was the one that, within a month or two, you just knew it’d be a hit; it just felt brilliant. From these humble, unorthodox origins grew the grand behemoth that was Sensible Soccer. It didn’t take Jops [JH] long to realise they were on to something special. JH Of all the games we ever made this was the one that, within a month or two, you just knew it’d be a hit; it just felt brilliant. The controls weren’t refined but the game already felt miles better than anything else out there. JH Sensible Soccer had been in development for about two months and we knew we had something we could sell, so when Mirrorosoft sank we just pitched it around again. We spoke to a few publishers and the ones in the frame were Palace, Virgin and Renegade. We liked Palace, but they weren’t in a position to do anything. Virgin were quite attractive to us because we liked the people there, and we’d already spoken to them about Mega lo Mania. The only thing that stopped us going with them was that they wanted to call it ‘Virgin Soccer’ – which is what happened with our first football game, MicroProse Soccer, a few years earlier – so we went with Renegade. JH Yeah. Renegade was founded by The Bitmap Brothers, along with Tom Watson, from BT and Mirrorsoft, and Dan Thompson and Martin Heath, who ran the music label Rhythm King. They had a business model based more on the indie music scene and The Bitmap Brothers’ influence meant the deals were a good balance for publisher and developer alike, which made it a perfect working relationship for us. We worked with them for as long as we could until they eventually sold out to Warner. Renegade offered us a very good deal. The advance wasn’t spectacular – £90,000 – but what really swung it was the 50/50 royalty, after manufacturing and marketing costs were deducted. That was the best we’d ever been offered by quite a distance … we were bloody lucky we ended up selling the game under that deal rather than the original with Mirrorsoft. People often talk about the animosity that exists between publishers and developers, but there were a lot of good relationships too. With Renegade it was brilliant. Graeme Boxall [GB] was development partners manager for Renegade and effectively acted as producer on Sensible Soccer. GB I don’t really know how I ended up working with Sensible. I was 24 and came into games very starstruck, so meeting all these people was like a dream come true. I first met Chris [Yates, Sensible Software co-founder] and Jops when I was a producer at BT [Telecomsoft]. I remember they were the first people I ever saw with a mobile phone and that just blew me away – it was this huge great thing, like two bricks stuck together. Jops paid a fortune for it – I can’t remember how much now, but when he told me I remember the figure just blew my mind. I recall Jops coming in to Mirrorsoft with Chris one day – must’ve been back in 1989, not long after I joined. Jops had this crazy idea written on pieces of paper about some professor on a rocket with a wig, and we told them to come back when they’d turned it into something more fully-formed. That became Mega lo Mania. I remember Pete Bilotta [then Mirrorsoft’s managing director] hated the graphics and tried to get a guy at Probe to redo the lot. GP What sort of relationship did you have with Sensible? GB It’s hard to sum up how we got on. All the time I dealt with them I was still quite starstruck really. As long as they were doing the work and getting things done – which they did up until the big deal with Warner – it was all fine. Their games were usually late, but nobody really cared because of the quality. I was managing the relationship with Sensible, but because of Renegade’s structure none of us really got that involved with development. They’d send us game builds, but there were no milestones as such. Renegade did lots of PR and marketing but didn’t really do much else as publishers. Well, I remember we vetted some of the custom team names in Sensi Soccer because they were a bit near the knuckle – too much sexual innuendo. We must have changed over 100 names. GP Given your penchant for diversity, why revisit old ground and make another soccer game, Jops? JH Chipper [Sensible Software programmer, Chris Chapman] and I played an awful lot of Kick Off 21 1 Designed and coded by Dino Dini, Anco’s Kick Off series, ahem, kicked off in 1989 on the Amiga and Atari ST. At which point it was clearly the best football game ever made, until Sensible Soccer topped it – or not, depending on whom you believe. while making Mega lo Mania. We were both big fans – but we played it so much it made us angry, and we ended up throwing the disk out of the window … onto the train track where it got run over. That was the reason we did Sensible Soccer … we’d been moaning about what didn’t work, all the bugs and how we would do it differently … and better. So we talked over the idea of doing another soccer game with Chris [Yates] and started work on Sensible Soccer straight away. GP I love the fact that Sensible Soccer actually started life in Mega lo Mania. You made the idea as real as possible as soon as possible … that’s much more in keeping with your typical Sensistyle – and in stark contrast to the development of Mega lo Mania. JH It was just to see what it might feel like … it was the fastest way to make the idea tangible. We dressed up the little Mega lo Mania men in Norwich kits and had them running around between the mines and factories: three frames of animation for the running, which is all it ever was in the end, to keep the speed of play up. By luck the angled, top-down perspective worked. The next thing we did was to build on that viewpoint, so we translated the Mega lo Mania world into a football pitch. That whole Sensible Soccer look, the camera angle and view of the pitch came from making the game in Mega lo Mania and stayed that way because it felt right. GP That scale gives you a unique strategic view and a really strong sense of playing as a team. JH Absolutely right. One key reason people liked Sensible Soccer so much was that it was the first football game that let you think like a footballer; that gave you the vision of a footballer on the pitch. Just like in real football, to make a pass you need to be able to see who you’re going to pass to. It all came together really fast. 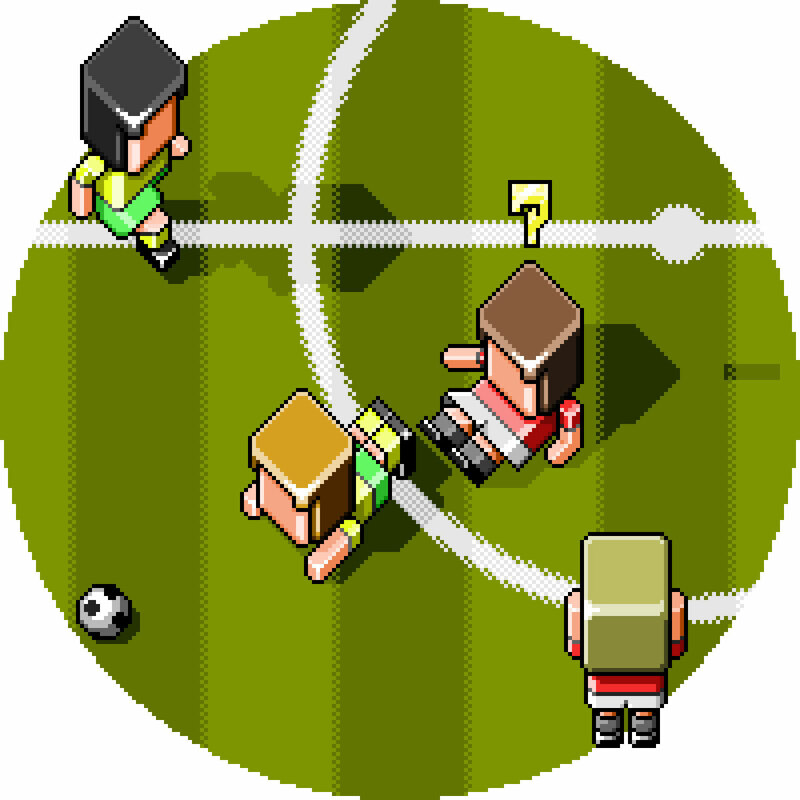 Once we’d made a full football pitch level, we got the little players running around.  We threw in a ball, put some goals in and added some basic controls so you could kick in the direction the player was facing. At this point the players were just standing around on a pitch, so we put them in a 4-4-2 formation using a grid system to control the player positions. This was the basis of the AI. The pitch is a rectangle, obviously, but we also made each player run around in his own little rectangle. All the players look at where the ball is and then run towards the relative position within their box. GP Each player has his own territory then? JH Yes. But we also free up two players to break away from this discipline. So what you have is a player on the ball and he can go anywhere, while the second player runs just behind him and becomes the selected player if the guy on the ball messes up in any way. JH That’s right. 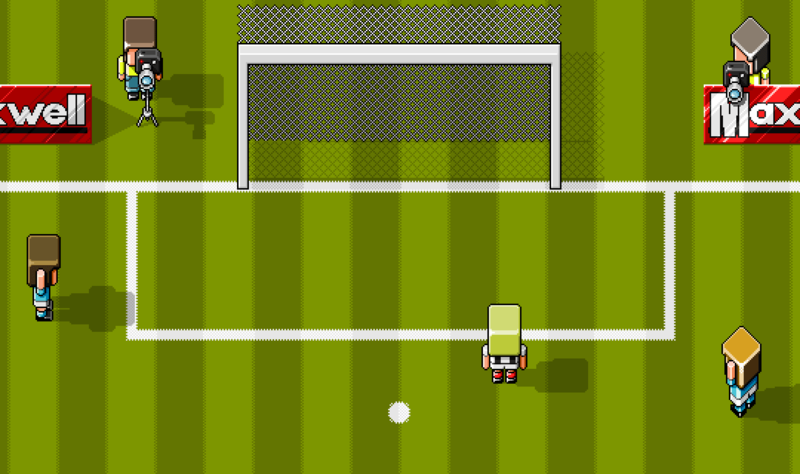 The great thing about Sensible Soccer is all that invisible stuff behind the control system. The players have two primary mentalities: attack if you’re in possession of the ball and defence if you don’t. They respond to the ball’s position when you’re defending; their target is always the ball – or rather, the projected forward position of the ball looking so many frames ahead. What we did was to try and get a player to run to that position. Now, the real genius behind it all is an invisible ‘fan’: several cone shapes emanating from the ball. The ball is always checking which direction the joystick is being pushed. For example, if the ball sees you pushing up, the fan moves underneath the ball, in preparation to receive a player from below. The fan is comprised of five prioritised cone-shaped components, which determine the defensive player best positioned to become the next selected. The fan culminates in a small circle around the ball, so if your player was just the other side of the ball, he’d run backwards slightly to take possession. GP It was interesting to see that, as Kick Off fans, you didn’t stick to its use of the loose ball. With all football games up to that point, the ball tended to stick to your feet, but Kick Off was quite radical in that the ball moved freely unless you trapped it. JH I never really liked that so we decided to do something in the middle. In Sensi Soccer the ball sticks to your feet but if you twist and turn too much – depending on the skill of the player you’re controlling – you’ll lose it. You have to keep control, know the quality of the player under your control and not try to be too clever. GP That uncertainty gives play added drama … So how did this deep control system evolve – did it build on what you’d done with MicroProse Soccer? JH No, not at all. MicroProse Soccer was nowhere near as sophisticated. We basically started from scratch and just deduced systems using maths. The invisible fan mechanism was a mathematical guess which we refined until we got the shapes right. Fundamentally it was about interpreting what you intended to do – we tried to make the game from your point of view. I guess we knew how to make a football game – we knew the set pieces and overall construction from doing MicroProse Soccer. We’d also done International 3D Tennis, which was the first game where we’d used a control system that always looked from your viewpoint. In some respects Sensi Soccer is just a football version of what we’d done with 3D Tennis. GP It’s reducing the work you have to do as a player and making you feel empowered. JH Other sports games only allowed the player to move in eight fixed directions, which often made it frustratingly hard to get to the ball. We really wanted to avoid that, so in Sensi Soccer if your player’s running at an angle where he’ll almost intercept the ball, the game automatically adjusts his direction to run exactly towards it. We were interpreting your likely intention to run your player directly on to the ball, rather than blindly translating the angle of the joystick. GP What’s novel here is the focus on the ball, thinking like a ball rather than a player. The unclaimed ball is constantly on the lookout for a player to take it – the ball is the focal point; it’s centre stage. The ball is the star, not the footballers. JH I’d never thought of it that way before. Yes! This is why Sensible Soccer felt revolutionary at the time. In other games, if you just pick the player nearest the ball it doesn’t always work. 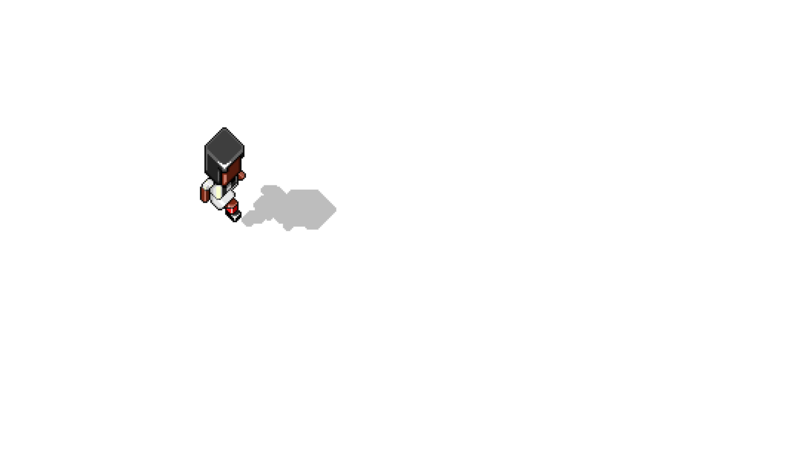 When a player’s got the ball, a second player breaks away from the grid system, looks to see which direction you’re running in, and instantly tries to get in a support position. This provides really fluid player selection – and the fastest possible game. GP For the way the team played as a whole did you look at any references, any real teams, like Brazil? You want to feel in control and that means the game has got to respond to you as quickly as possible. Every frame counts. JH No. It was pure logic. You want a game that’s fast and fluid and reacts to you as a player; a game that offers a good balance between attacking and defensive play. Half the time in any football game you’re defending, so defence has got to be fun, not just an afterthought. You want to feel in control and that means the game has got to respond to you as quickly as possible. Every frame counts. CC It needed to be fast and responsive and it was a real pain getting it to run in a single frame. 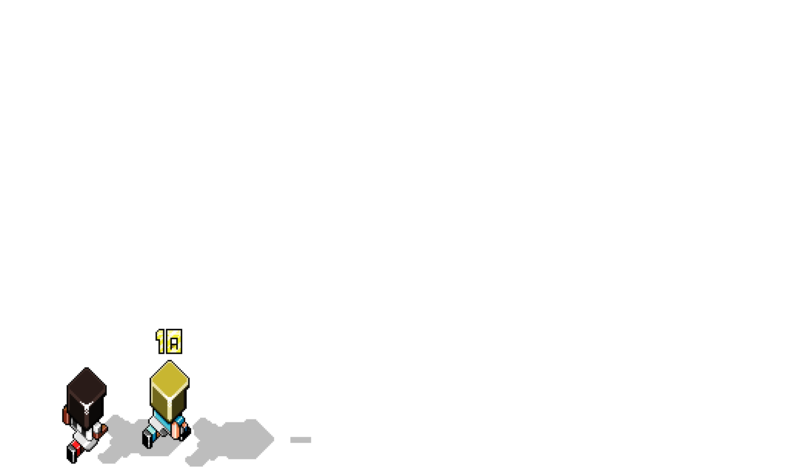 I wrote code that would reuse the hardware sprites and Jon adjusted the formations to try and limit the number of players on screen at the same time. Eventually it only slowed down occasionally at corner kicks – I remember spending hours and hours making endless tweaks and adjustments and eventually we got it just about right. Meeting the deadline of the 1992 European Championships almost killed us, but we somehow got it out on time. I remember one last-minute nightmare bug when the computer opponent took a throw-in – sometimes he wouldn’t release the damned ball! There was nothing in the code that allowed this to happen so eventually I had to just force him to release it if he held on to it too long. JH We were using minimal animation – just three frames for running, which helped to keep everything moving so quickly. The only time the animation changes is when the player throws in, falls over, slides in or heads the ball – a diving header or jumping header depending on the height of the ball. We just broke down the real physics into more manageable rules. You only have so many possibilities when it comes to the control system: an eight-directional stick and a fire button. We interpreted your commands and manipulated the players on the screen accordingly. We also brought in aftertouch, which gave you additional, nuanced control – you could bend and chip the ball. GP It’s almost a gestural system. How do you make it feel natural for the person holding the joystick, and at the same time make sure the players on the screen don’t look and behave stupidly? JH You play with parameters until it feels right – for example, with headers, how many frames forward are we projecting the ball, which position are we trying to hit. Another critical thing to take into account – and this is where the controls started to fall apart in 3D – is how far away the player we want to select is from the ball. We might want to pick a player four game metres from the ball, which means in just four frames he needs to be heading it. 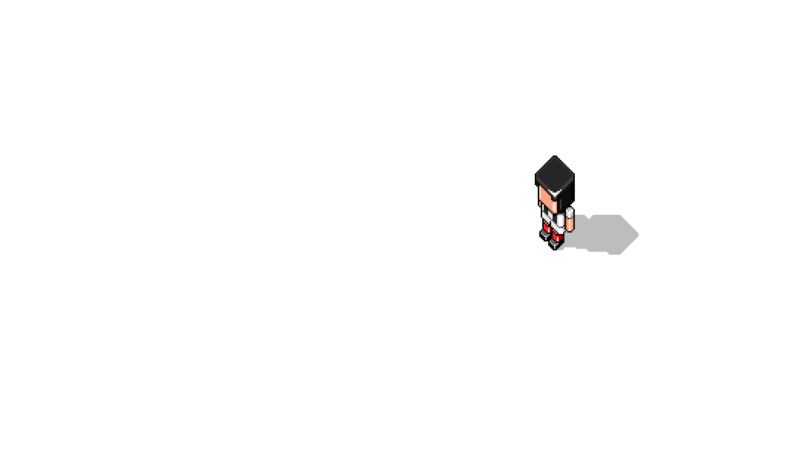 You have to know if you can stretch the running animation far enough without making the player look impossibly bionic getting there. GP It’s like managing a Busby Berkeley dance performance. And as soon as that crude animation becomes more realistic and needs to look like TV, the expectations change. JH Exactly. For us it was essential to keep Sensible Soccer crude and fast. When it came to making sure that players got to the ball when it felt like they should be able to, we didn’t slow the game down just to make sure the animation looked pretty; we’d just move the player into the necessary position and it felt fine – it kept up the pace of play. GP The FIFA games certainly looked more realistic at this point, and that undoubtedly appealed to the nascent mass-market audience. JH We’re talking about the transition from home computers to consoles in around 1992–93. Here’s a question … who bought computer games? Who actually went into the shop and made the transaction? The people who bought games for home computers were the same people who were going to play them. A lot of the people buying games for consoles were parents or relatives and they weren’t playing them – they didn’t care what they felt like, just what they looked like on the back of the box. There was this change from computer games to video games – fancy console games – and we just didn’t have the eye candy because we cared more about how well the game played. But it wasn’t just the gameplay that made Sensi stand out – we had other novel aspects holding it all together, like accurate team data for all the major teams in Europe. JH Meaning for each club you have the correct team names, the correct player names, the styles and colours of the first and second kits, each player’s shirt number, their hair and skin colour, position and approximate market value related to overall skill. That is then subdivided into seven individual skill values for each player: speed, shot power, heading, finishing, ball control, passing and tackling. With every tackle you made we took into consideration the relevant skill of the defensive player and the ball control skill of the player in possession of the ball, and from this calculated if the player got tackled, kept the ball or was fouled – and, if they were fouled, the severity; if it warranted a booking … It’s just an algorithm. It was also influenced by the angle of the tackle – from the front it was more likely to be successful, from behind more likely a card; from the side the outcome was 50/50. GP This feels like an RPG almost. It’s a bit like using dice rolls to determine outcomes. JH Yeah. We were trying to break down reality into gameplay components. We had the seven skills nailed into the game mechanics and we got a sports journalist and writer called Mike Hammond to compile all the data for every player. Mike – who still to this day writes an annual European Football Yearbook for UEFA – had accurate data on every player in Europe and we asked him to rate all the players in each skill from one to 10. I think we were the first to do this. He also gave us the pitch positions, team formations, kits … everything. Details were important to us. We were the first to feature accurate skin and hair colour for each player. If you played as Liverpool in other football games at the time, you’d see this white player called John Barnes on the pitch! I’m a real football fan, so was Chipper, so was Chris. But Mike was an absolute football demon – the best in Europe – and he made sure Sensible Soccer was the first football game to really reflect all the stats and other data on the game accurately … so our John Barnes was black2 2 Actually ... the officially endorsed John Barnes European Football was released by Krisalis in the same year as Sensible Soccer. The winds of change were clearly starting to blow ... .
GP You also had custom teams, presumably to inject a little Sensihumour into the game? JH That’s right. We had teams like Kebab Shop and Old Dears Menu and Cheese Board. It was just a laugh … like the Essex Girls team which had players called Sharon and Tracy … or the political team with Hitler on the right wing and Stalin on the left. What I love about the custom teams is they added real personality to the product – they captured the spirit of the Sensiteam. We were precious about the construction of our games but not the content. The structure was always rigid but the content we were pouring in was pretty open. The best Sensible games had the framework in place early and were controlled by good programming. Any failures were because that foundation wasn’t bedded down firmly enough, early enough, which led to design wavering. GP I guess that’s far easier with a football game because there’s an established precedent, plenty of exemplars, whereas with original concepts there’s nothing to refer to. JH Yeah. There is less freedom but that helps you to be more certain about what you’re doing. 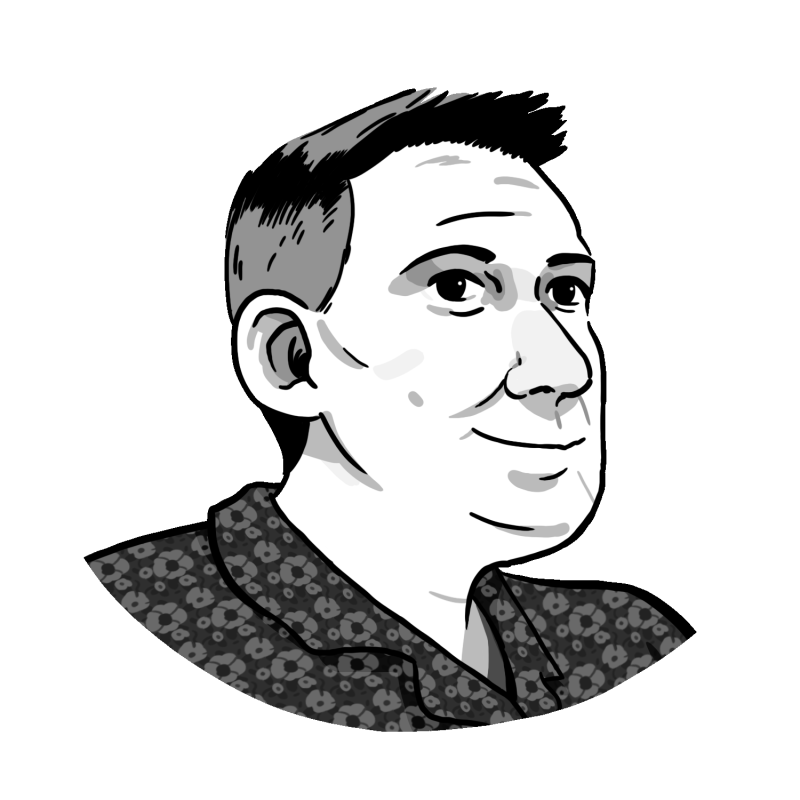 The first match we ever had up and running was Norwich City, which is my team, versus Sunderland, which was Jools [Sensible Software programmer, Jools Jameson]’s team. I wanted to try out different kit designs – even just adding stripes, to see how different it would look and feel with the tiny players on the pitch. It’s amazing how your brain works – add some numbers, some player names, even change the colour of the two pixels of sock per leg … suddenly it’s real, you know where you are, who you’re looking at and you believe in that reality. What I find especially interesting is that for all the effort people expend today to add realism and photorealistic faces and similar details, they get, what … an extra two per cent realism for 500 per cent extra cost. GP It’s picking the right areas, the pertinent details to accentuate. Telling the right lies, you can fall for anything. JH Look how easy it is for people to fall in love on online chat sites. When there isn’t enough visual information, your brain fills in the gaps, sees what it wants to see. Sensi Soccer works well because it’s explicit about the things that matter in football. It’s very accurate with its rules, its teams, the players. And on top of that it’s fast and extremely playable. GP Sensible Soccer was your first bona fide hit. Did you realise how big it would be at the time? JH We knew it was special but we couldn’t have predicted it would do as well as it did. We were raking it in. Sensible Soccer was our cash cow – this was the first game that made us real money. We’d had success but we hadn’t experienced making money like this before. Between 1992 and 1999 the royalties didn’t stop coming in through the door. Sensible Soccer kept everything together. We never did crappy licensed work that we didn’t want to do in order to facilitate our creative ambitions. GP It cements your company philosophy up to that point – of keeping one half of your output conventional and the other half idiosyncratic. Suddenly something normal has been done well … you must have felt good about that. JH Absolutely spot on. Sensible Soccer kept everything together. We never did crappy licensed work that we didn’t want to do in order to facilitate our creative ambitions. Half of our games were totally wacky and the other half less so – which is hardly a sacrifice. GP So just how well did Sensible Soccer do in the end? JH It sold well from day one … really well. It blasted through the charts. It was a brilliant game and it came out to coincide with the European Championships, which really helped. The whole series, including SWOS [Sensible World of Soccer, released in 1994], did over two million. We stopped tracking it. Piracy was about 10 to one at that time, so it was probably played by about 20 million people in all. It was the game that made us a household name. One thing I’m often surprised by is how many people don’t realise how many games we made – there’s a whole generation who only know us for Sensible Soccer and Cannon Fodder. 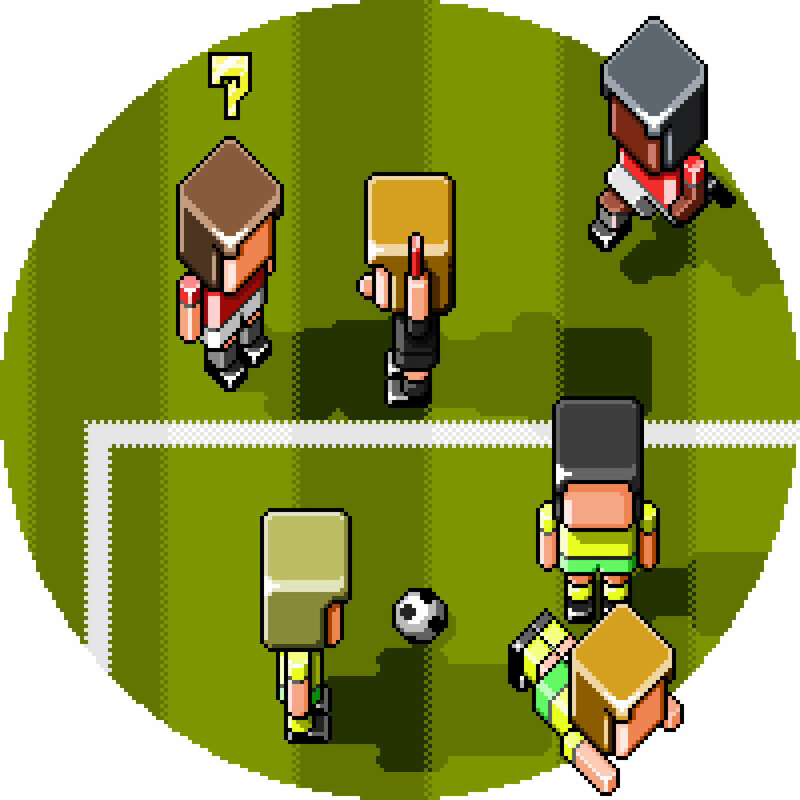 GP How quintessentially Sensible – how ‘quintasensible’ if you like – is Sensible Soccer? JH About an eight out of 10. JH It’s one of our two faces: one very creative, the other very pragmatic. Wizkid is the best expression of one and SWOS the other. 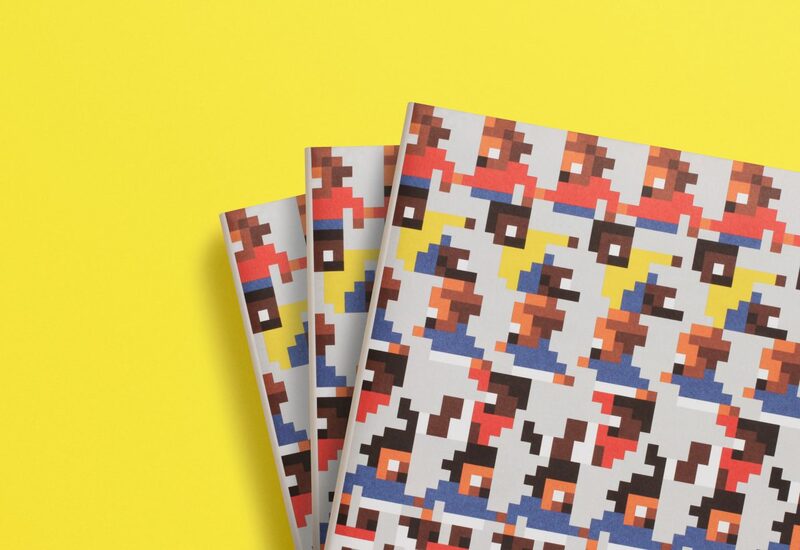 As well as two official updates over the following two years, Sensible Soccer was also reworked twice for promotional purposes, back when magazines were made from pulped trees and carried on their front covers plastic-wrapped magnetic media containing demos of the latest games. Of course, Sensible couldn’t just do what everyone else did and serve up a slice of the full game on a 3½-inch platter. unSensible Soccer (bundled with Amiga Action and ST Action in March 1993) was a small portion of the full game with a choice of Norwich versus Man U for the traditionalists, or – for the more quintasensible experience – apples against oranges with pears in goal and a nut for the ball. Another set of Sensible Soccer ‘selected highlights’ appeared in the form of England vs Germany AKA Sensible Soccer Meets Bulldog Blighty. This cut-down sampler came with Amiga Power in January 1993 and featured three single-match variations: 1944 Winston’s Wingless Wonders, 1966 Alf’s Amiga Powered Army and 1993 Graham’s Giftless Grafters. JH That was by far the best one. Graham is Graham Taylor; Alf is Alf Ramsey, manager of the England team when they won the World Cup in 1966. For most people that match was in black and white on the telly, so that’s why the game was in black and white, too. 1944 was my favourite. It had two teams of soldiers from Cannon Fodder and a grenade for a ball. 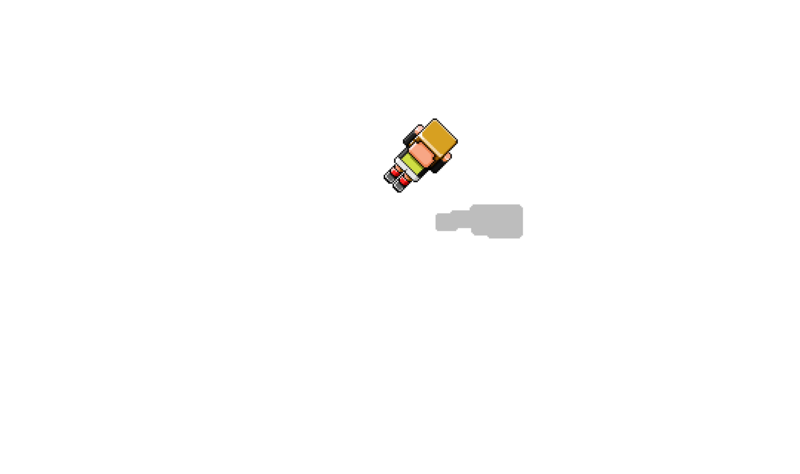 The grenade bounces erratically and blows up at random intervals, killing any nearby players. JH Ha ha, yeah. That’ll happen. GP You did something a little bit different again for a festive Amiga Format cover disk in 1993. JH Yeah, Cannon Soccer had a Christmas theme. It was basically a couple of new levels of Cannon Fodder on a snowy football pitch with armed players and a keeper with a rocket launcher. Since we’d done Sensible Soccer gameplay with a Cannon Fodder theme we felt it was time to do it the other way around. GP What’s interesting here is how although you were showcasing your Sensiwares, you were at the same time giving something more to the fans, increasing the game’s quintasensibility even further by adding humour. JH I guess. It was a way of maintaining a good relationship with the magazines. We gave them unique content – something just for them – but it also worked well for us and didn’t take much work. Even cooler was that we got to hold our own Sensible Soccer World Cup. We invited journalists from all around the UK. Obviously you didn’t want to come; I’m still horrendously insulted. 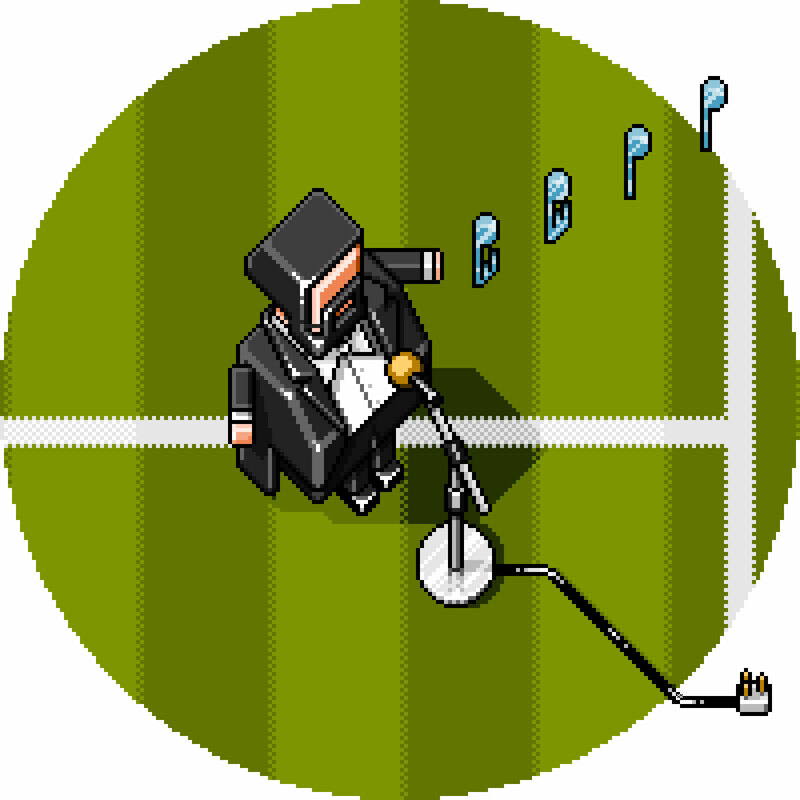 JH We tried to make it as authentic as the real thing – coloured T-shirts for everyone to wear team colours; I knocked up this amazingly basic, fat Pavarotti character sprite who sang ‘Nessun Dorma’ to open the tournament. It was such a laugh. We even got Dominik Diamond [DD] – the host of GamesMaster3 3 GamesMaster was the first ever UK TV show dedicated to computer and video games, focussing on challenges between viewers competing for the GamesMaster Golden Joystick. The show aired on Channel 4 from 1992 to 1998 and spawned an official magazine, which outlasted the show by over a decade. – to come along with a camera crew to film it. JH I got knocked out in the second round … the final was between Zzap!64’s Phil King, representing Denmark, and Jason Dutton from ST Action as Germany. Phil won 2–1 to become the first ever Sensible Soccer World Champion. We did it again a year later and Simon Byron, editor of The One at the time, won as England. GP Your relationship with the press had grown uncommonly … casual by this point. JH People weren’t doing these sorts of things back then. To get TV and all the major industry magazines in the country to come up to our office – that was a major achievement. It was a big thing for us. Sensible’s way of getting publicity wasn’t the corporate way. GP Sensible’s way was instinctively unconventional; they just did what they believed in – and with aplomb. DD Sensible were like one of these bands that come up from nowhere every five years or so without even getting on the cover of the NME. You know how utter coolness is nothing to do with trying to be cool? There was never a sense that the Sensible guys were trying to be cool. They just were cool. This excerpt is taken from Read-Only Memory’s debut publication, Sensible Software 1986–1999, available now from this site. 1 Designed and coded by Dino Dini, Anco’s Kick Off series, ahem, kicked off in 1989 on the Amiga and Atari ST. At which point it was clearly the best football game ever made, until Sensible Soccer topped it – or not, depending on whom you believe. 3 GamesMaster was the first ever UK TV show dedicated to computer and video games, focussing on challenges between viewers competing for the GamesMaster Golden Joystick. The show aired on Channel 4 from 1992 to 1998 and spawned an official magazine, which outlasted the show by over a decade. Gary Penn is a founding father of games journalism. His work on seminal magazines such as Zzap!64 and The One in the formative years of computer and video gaming set an insightful, incisive and creative benchmark. He continued to inspire, inform and entertain through many other leading publications, including Amiga Power, Edge, PC Format and PC Gamer. In 1991 he spread his wings to not only write authoritatively about games but to write for them. Among the dozens of published titles in his portfolio you will find Frontier, Grand Theft Auto, Space Station Silicon Valley, Crackdown, Quarrel and Save the Day. In 2007, he was uncharacteristically lost for words when the games industry honoured his significance by presenting him with the first ever Games Media Legend award.